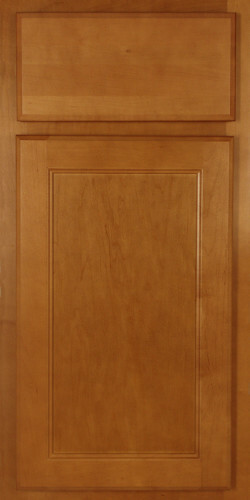 Do you need high quality cabinets right away, and don't have time to wait for a custom order? 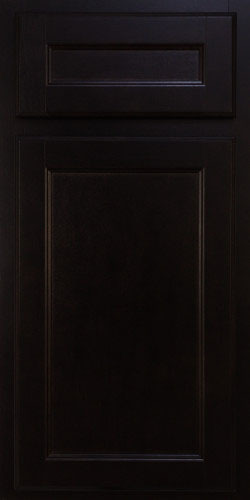 Browse our selection of in-stock cabinetry available for next day delivery. We purchase truckload quantities from major cabinet manufacturers to save you 20 - 30% and have over 90 sizes to choose from! 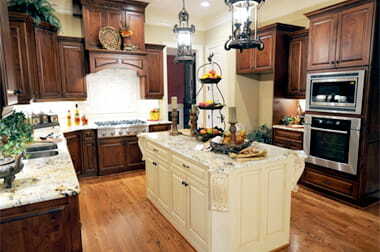 We have many cabinet styles and colors to choose from! Let our in - house design team quote your next project and start saving today! Our competitive prices, high quality products, and quick, reliable delivery make us Southeast Michigan's leading choice for in stock cabinetry. Contact us today or visit one of our showrooms, located in Trenton, Wyandotte, and Livonia, to get started.